On this Special Episode, we follow up our 53rd episode on Vox Lux with another conversation about one of the most polarizing movies of 2018. On Episode 53, Josh Bell and I had a regular puzzle pieces talk about Brady Corbet’s film about a pop singer played by Natalie Portman, and now, Kris Krainock joins me to discuss in detail why he thinks Vox Lux is such an interesting and important movie… even if Josh Bell didn’t think so. As always, SPOILER ALERT for Vox Lux (and any other movies we discussed)! 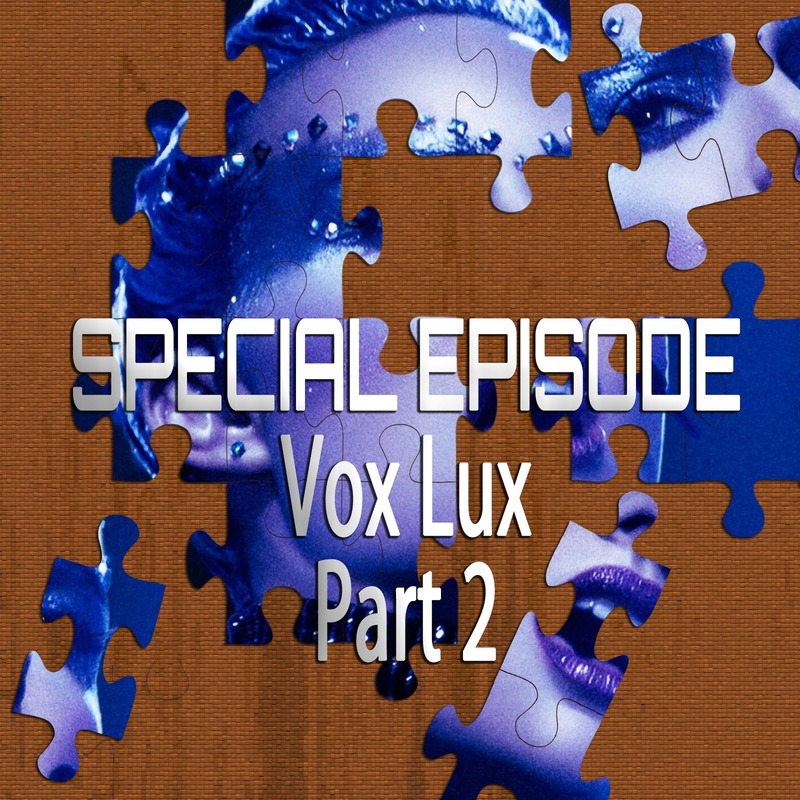 This episode is a follow-up to our full episode 53 on Vox Lux. The song at the end of the episode is an unreleased track of mine called “Crystal Moon” that can only be heard here in this episode.